ISDN Line Switch Off - What is it? Will It Affect My Buisness? What's It All About? Will Your Business Be Affected? First introduced back in 1986, ISDN was a new type of phone line typically used by companies. It differs from the telephone line you or I have in our home as its digital rather than analogue. ISDN generally comes in two varieties, ISDN2e and ISDN30. ISDN2e provides two usable telephone lines and ISDN30 provides up to 30 usable telephone lines. Traditionally, these lines are attached to the businesses internal PABX telephone system and calls are distributed from there. Why Is ISDN Getting Switch Off? 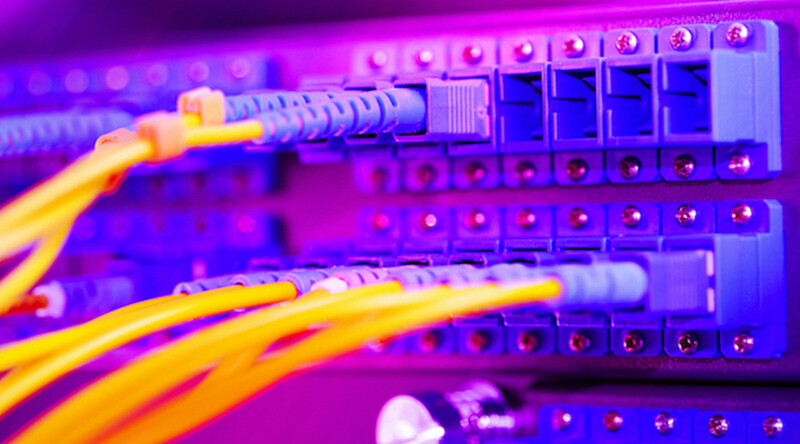 Both types of ISDN lines use the ‘old’ copper network that stretches top to bottom of the country. With the continued roll out of fibre optic cable combined with VoIP(Voice Over Internet Protocol), the old copper lines are simply no longer needed. 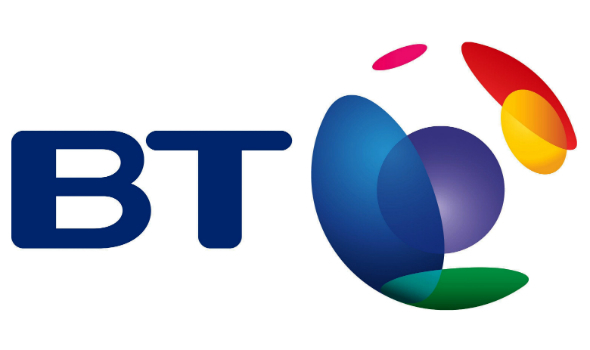 BT and all other telephone providers will stop selling ISDN altogether in less than 12 months in favour of the VoIP Solutions as the older copper technology gets phased out completely. ISDN is used by over one million businesses in the UK and all of them will have to take the leap at some point and the clock is ticking. The big switch off will affect every business that has not already made the move to a VoIP based telephone system. With the right telecoms provider, the switch to VoIP should be hassle free and not affect business at all. In most cases, the installation of a new IP based system can be implemented out of business hours without loosing a single business call. The migration to VoIP couldn’t be simpler. We provide fast effective migrations to either a SIP based solution or an industry leading hosted VoIP platform. We are experts at migrating companies to VoIP and have been providing this for years. Our quickest migration took just 5 working hours for a 15 user system, amazing! Still not sure if you have ISDN? Please feel free to call us and arrange a free ISDN/VOIP site survey. From there, if needed we will provide a quote for the migration to VoIP right away.